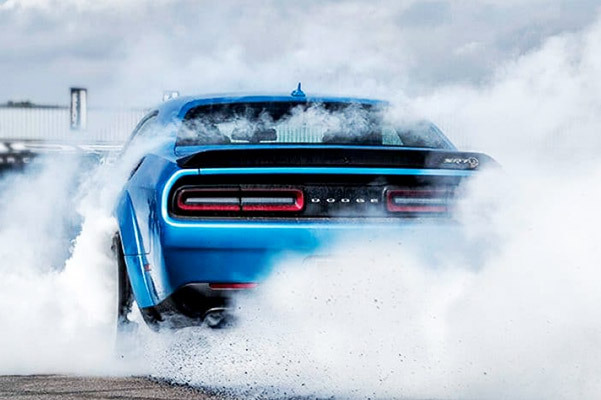 Take to the streets of Pennsylvania with unrelenting style when you buy or lease the new 2019 Dodge Challenger muscle car. The new Dodge Challenger descends directly from its racing lineage, giving you access to incredible performance and premium comfort. 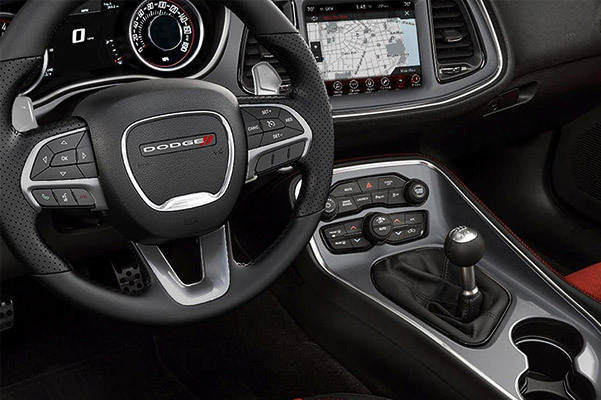 The 2019 Dodge Challenger interior configurations allow you to comfortably transport passengers and cargo alike, and a host of safety features can keep an eye out for potential hazards. 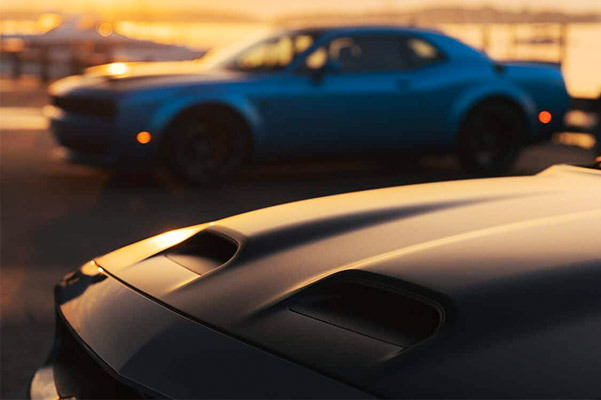 Whether you want to buy the new 2019 Dodge Challenger GT or 2019 Challenger SRT® HELLCAT, you'll find the Dodge muscle car you desire at our Dodge dealership in Lititz, PA. The new Dodge Challenger muscle car is for sale now at Keller Bros. Dodge Ram. Go over the new Dodge Challenger price and financing options, then come buy or lease the new Challenger SXT, Challenger GT or Challenger SRT® HELLCAT!